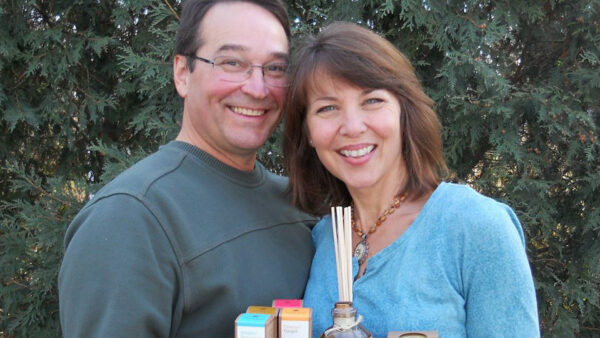 Rochdale Farms, the creation of Mary Bess Michaletz and Bentley Lein, is locally and cooperatively owned. 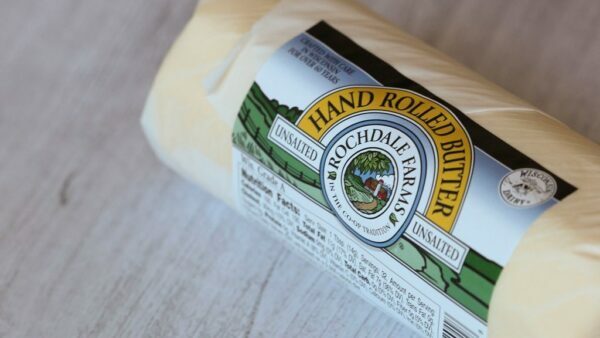 It was created with the intention to foster the growth of small local dairy producers and create delicious, artisan cheeses, hand rolled butters, and cream-top yogurts. 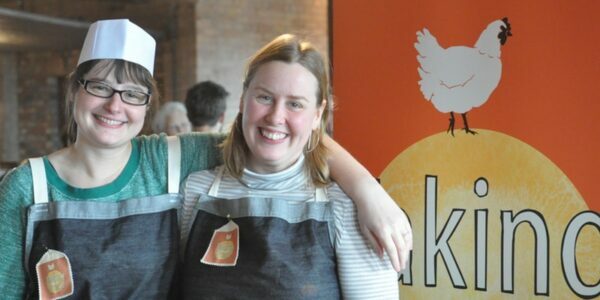 Rochdale sells all of their creative dairy products exclusively to Midwestern natural food cooperatives. Most of the milk they use comes from a network of over 325 small Amish family farms spread across Wisconsin and Minnesota. 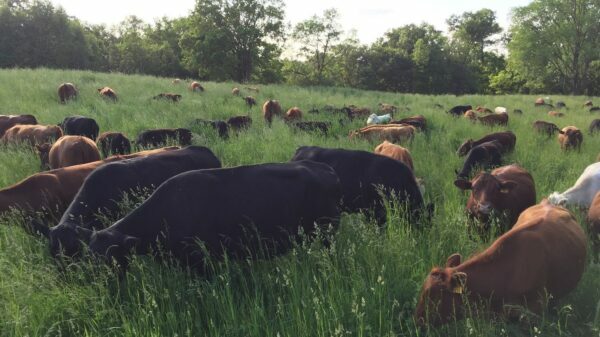 These family-run farms take an extraordinary amount of care to treat their animals and land with care. Rush Creek Growers provides creative, practical, and delightful plant starts and herbs for your edible garden. 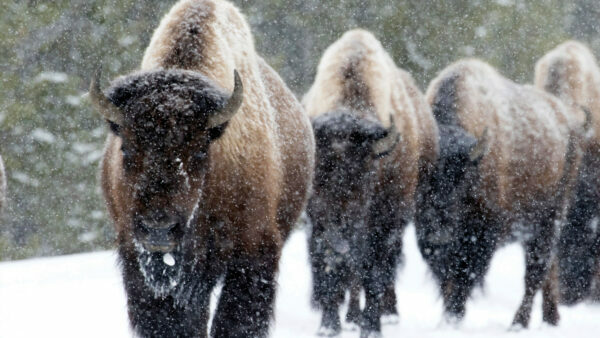 They grow a wide variety of edible plants using innovative, ethical, and environmentally-friendly practices. This includes the use of compost tea, beneficial insects and fungi for disease and pest control, compostable pots, rainwater reuse, and more. At our annual spring Plant Sale, you’ll typically find their locally grown basil, lavender, mint, oregano, rosemary, scented geraniums, Patchouli, and more. 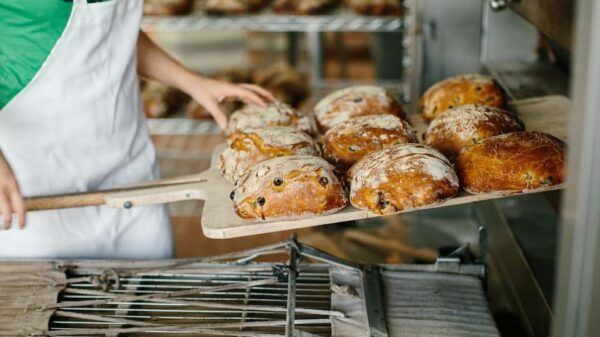 Saint Paul Bagelry has been baking some of the most sought-after New York-style bagels in the Twin Cities for decades. 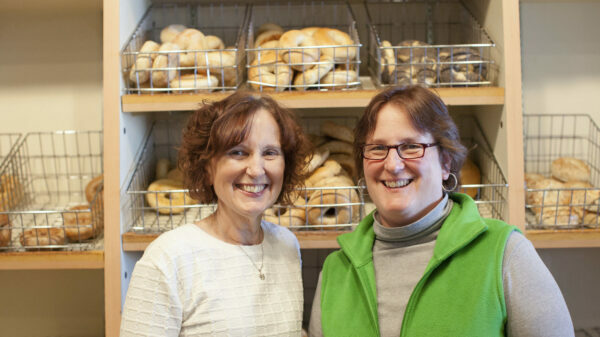 Family-owned and operated by sisters and lifelong friends Dodie and Peggy, they bake over 4,000 bagels from scratch every day, which are delivered fresh daily to Mississippi Market. Their bagels, including Plain, Poppy Seed, Sesame, Everything, Cinnamon Raisin, and more are all-natural and made without preservatives of any kind. You’ll also find several tubs of their delectable cream cheeses on our shelves. Family-owned and -operated, Surrender Salmon provides Alaska’s finest and freshest sustainably wild-caught Sockeye salmon to the Twin Cities. As a landlocked state without access to an ocean, it’s difficult for us Midwesterners to have a direct relationship with the fishermen who catch our seafood. Luckily, Surrender Salmon Founder Grant Niver calls himself a Minneapolis resident. 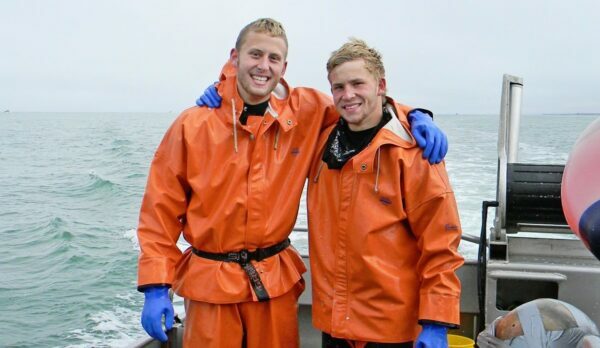 The Surrender Salmon crew also includes Grant’s brothers Blake and Bryce, and their father, Mark. Together, the Nivers sustainably catch thousands of pounds of wild salmon each summer in Bristol Bay, Alaska, which are then pre-portioned into individual serving sizes and full fillets, deboned, vacuum-packed, and flash frozen, guaranteeing freshness for up to two years. Tempeh Tantrum hand makes fresh East Javanese-style tempeh in small batches. 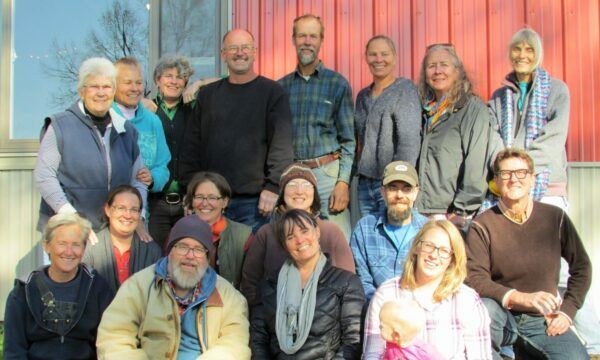 They start with local organic soybeans, culture them, and follow a custom fermentation process that transforms soybeans and black beans into firm, savory cakes that can be cooked in a variety of ways. 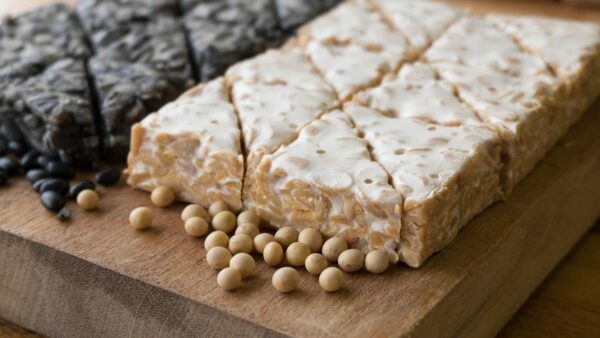 Tempeh Tantrum currently makes two types of tempeh, including soy tempeh and soy-free black bean tempeh, which go great in sandwiches, salads, stir fries, sauces, and more.